- Find everything on my December 2011 DXpedition E44PM here. 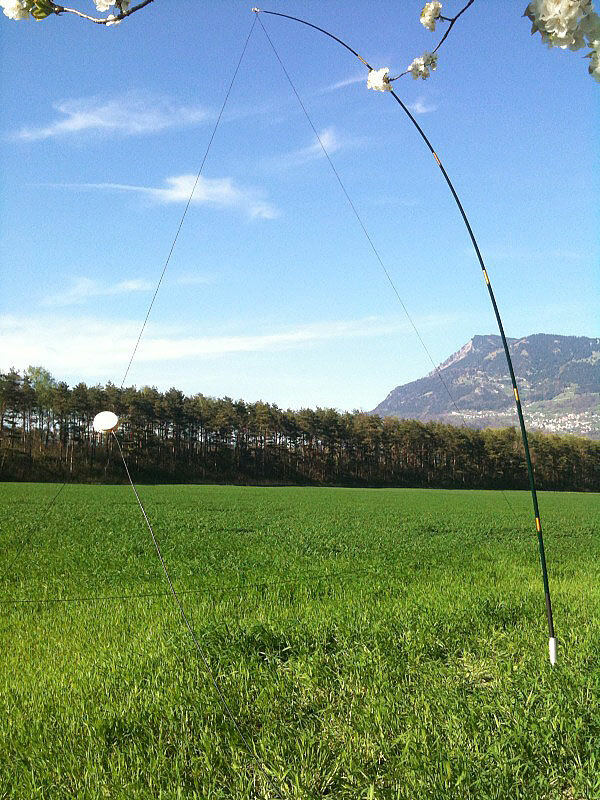 - On Saturday, April 9th, 2011, I was operating as HB0/HB9IQB from near Vaduz with my K2 and a 17 m delta loop (depicted below) I have once built using a HB9QQ construction scheme. - Due to time restrictions, I've decided to participate in the CQ WW CW 2010 on November 27-28 on the fly, i.e. without technical, physical or mental preparation, and I chose a category which would allow for a rest in the night: 20 m (HP, AS). I returned to SO1R for this one, having 800 Qs, 100 DXCC and 20 zones in mind. I was surprised to total over 900 Qs, 120 DXCC (including 1-day DXCC) and 36 zones, that is 4 shy of the total, in this presumably last non-cw-skimmer contest of mine. I should have insisted even more on zone 21 (JT5DX) and two further ones for an even better zone result. I was using the FB 53 (Fritzel) some 15 m high. Operating time was 30 hours. Thanks for contacting me. Take a look at the setup below. - From 23 to 28 August 2010, I did operate as SV5/HB9IQB from Rhodes Isl., Dodecanese, with a K2/100 and (very) short antennas. Are you in the log? Check: http://www.clublog.org/logsearch/SV5/HB9IQB. All QSOs have been uploaded to LoTW. Check also the "Greek Islands on the Air" programme: www.greekiota.gr. 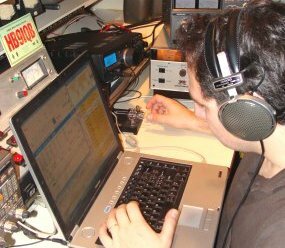 - Peri reaches top ten result in the World Wide Telegraphy Contest CQ WPX CW 2008 (SOAS, HP, 10 m): #8 WORLD. Website of HB9IQB. See you on the bands!